Ellenborough Park is a luxury 5 star hotel and spa situated near the highest point in the Cotswolds overlooking the Cheltenham race course. Making it a great place to stay if you’re visiting the races but also a picturesque location for your wedding day being a 15th century country estate. 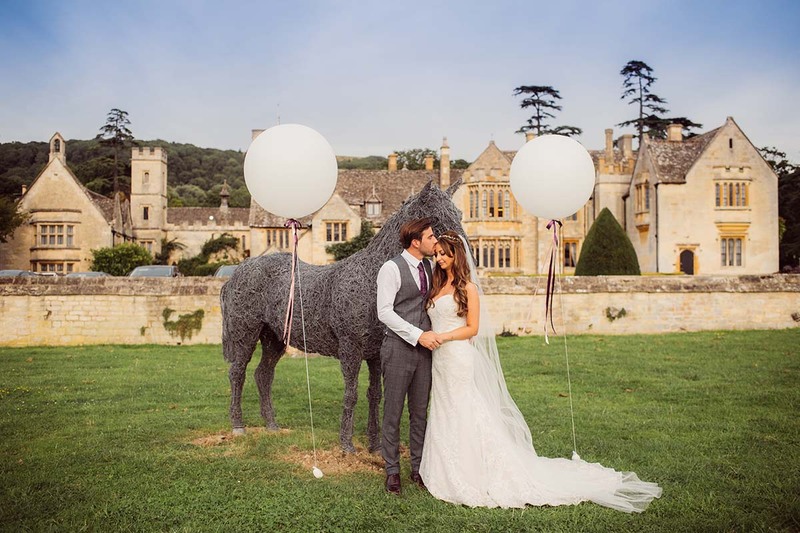 The surrounding countryside and cotswold stone building really made the best backdrop for Natasha & Marcus’s day. The whole day was spent at Ellenborough Park. Natasha and the girls got ready just above the gallery in which they were to be married. Marcus and the boys got ready the other side of the hotel and the wedding breakfast was just a stones through from the ceremony room. No time was wasted traveling anywhere! They had a falconry display for the guests to also watch whilst they enjoyed canapés and cocktails on the lawn. It was such a pleasure to be a part of their day! Heres a slideshow showing a couple of images but if you’d like to view more from Ellenborough park please get in touch.